House Speaker Justin Muturi has said the motion failed since the number of MPs present was not enough to necessitate a vote. This angered women MPs who reprimanded their male counterparts for their absence. 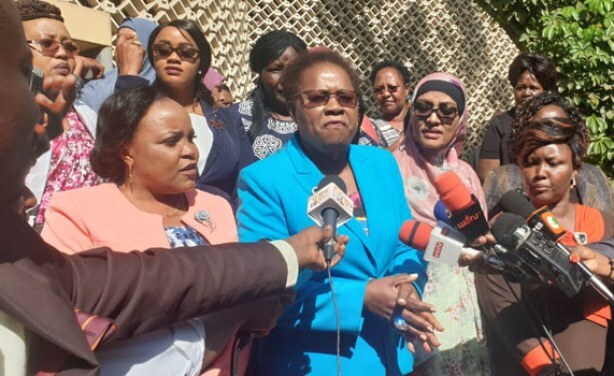 The women are calling for more women representation in parliament but their plea continues to be met with opposition and ridicule as more MPs have publicly opposed the Bill. 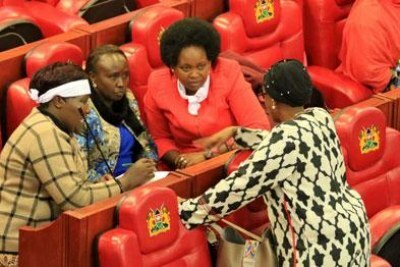 Women MPs led by Kandara legislator Alice Wahome have accused Majority Leader Aden Duale who sponsored the bill of failing to lobby his male counterparts to support it.